At Marcinak Chiropractic Care, we take great pride in providing the finest chiropractic wellness care to our patients. Below is a sampling of the different chiropractic services we offer in our Bethel Park office. We provide spinal correction utilizing gentle chiropractic techniques. Never in the history of chiropractic have we been able to provide the level of help and expertise that now exists. These newer correction methods are even safer, more comfortable and more effective than ever before. As a Doctor of Chiropractic, Jim Marcinak has years of training and experience in spinal adjustment. We provide specific recommendations on nutritional supplements and healthy food choices to enhance our patient´s return to optimal health. Do you know which supplements and vitamins are good for you? Do you know how these supplements and vitamins interact with one another? Jim Marcinak can provide a structured nutritional program based on your individual needs. 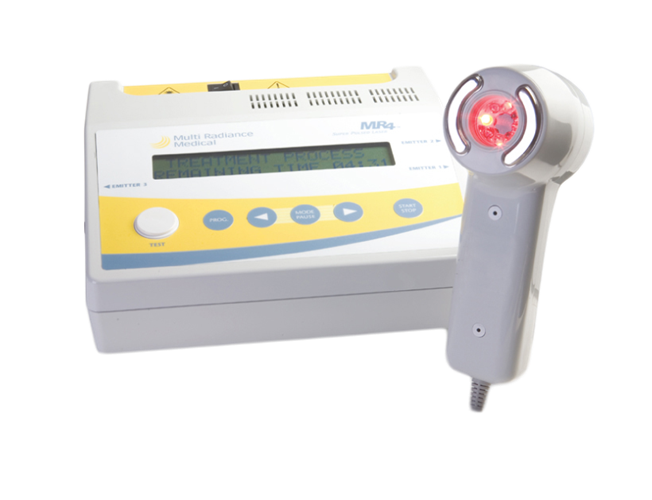 Cold laser therapy uses low-level light energy to treat a wide array of conditions ranging from sprains, tendinitis, back pain, and arthritis to TMJ disorder (chronic jaw pain), carpal tunnel syndrome and fibromyalgia. This therapy is included at no extra charge. 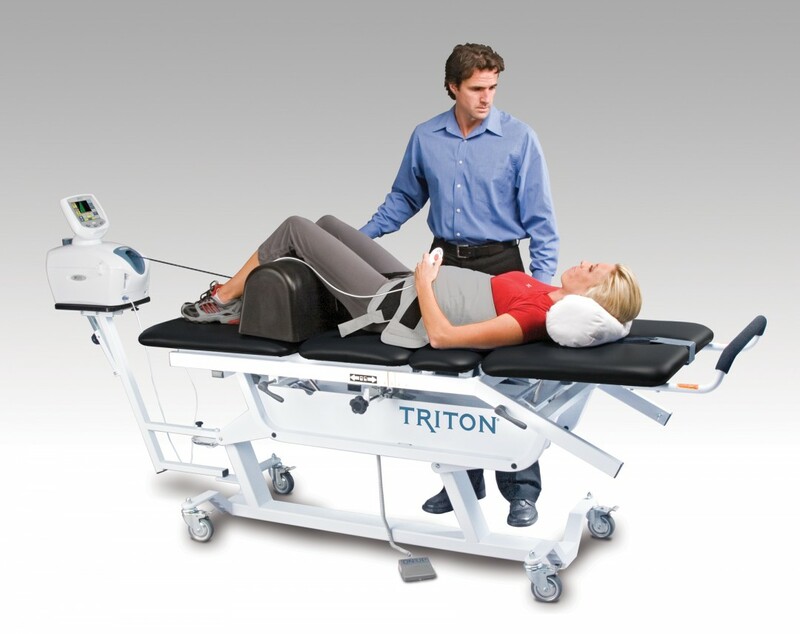 Triton computerized traction is a non surgical treatment for bulging and herniated discs.